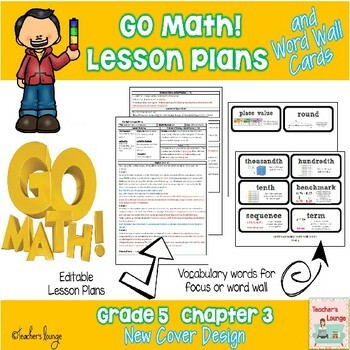 Unit 3 lesson plans for the Go Math! Program. 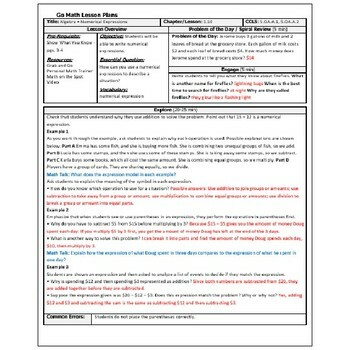 Aligned to the Danielson Framework Rubric and EDITABLE!! 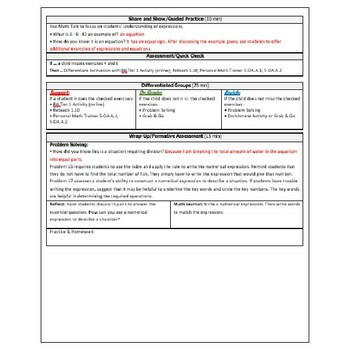 Objectives, standards, differentiated group work, higher order thinking questions, reflection and MORE. Lessons 3.1 - 3.12 (The ENTIRE Unit) is included. It also includes all of the vocabulary words for all of unit 3 to use on your word wall or focus wall.